Your horse and farm are valuable assets. Protecting those investments has been EMO's specialty for more than 30 years. We've earned a reputation for providing horse owners with the highest quality of coverage, through A+ rated companies at competitive premium prices. 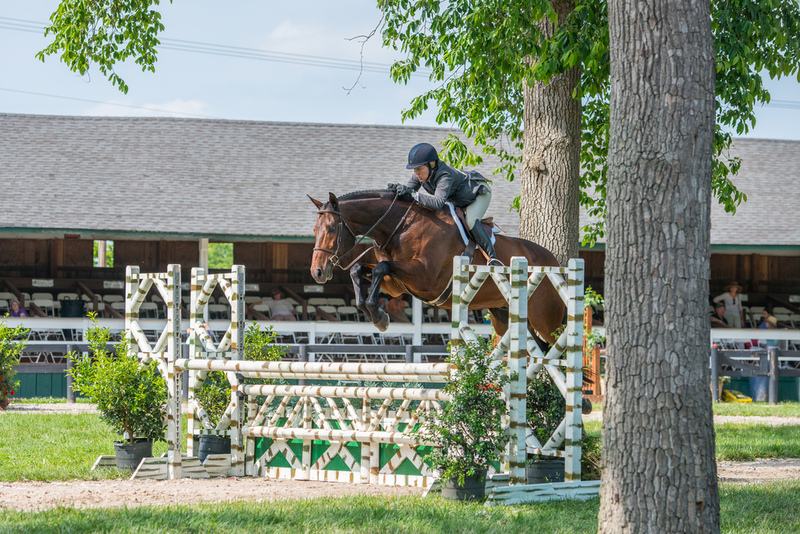 EMO is an agency of horse people who ride, compete and fox hunt, and that's why horse owners, trainers and farm and event managers nationwide trust their insurance needs to EMO. Choose EMO and you ride with the leaders! Easy as 1, 2, 3...quote, bind, coverage! Whether you need insurance for one horse, a training stable or complete farm and professional liability, our insurance agents will help you find the coverage that’s right for you. EMO partners only with the highest-rated underwriters for total peace of mind. Click here and EMO will help tailor the perfect insurance coverage for your needs.